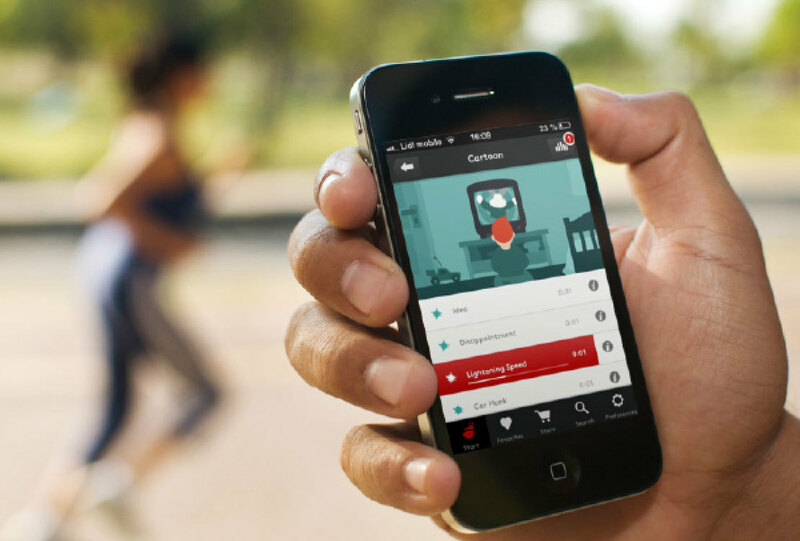 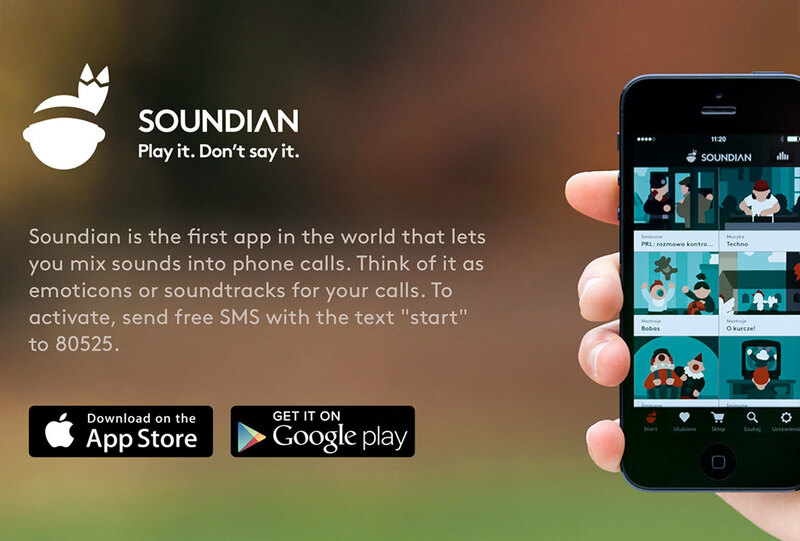 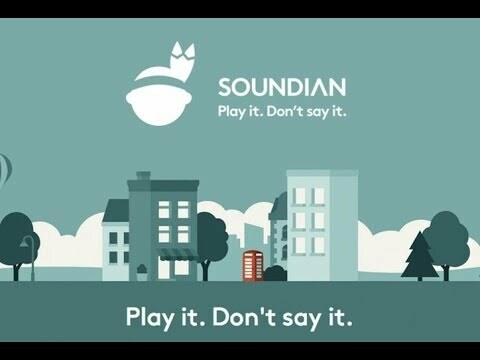 The Soundian App and Service enable the playback of any user-selected sound into a given phone call. 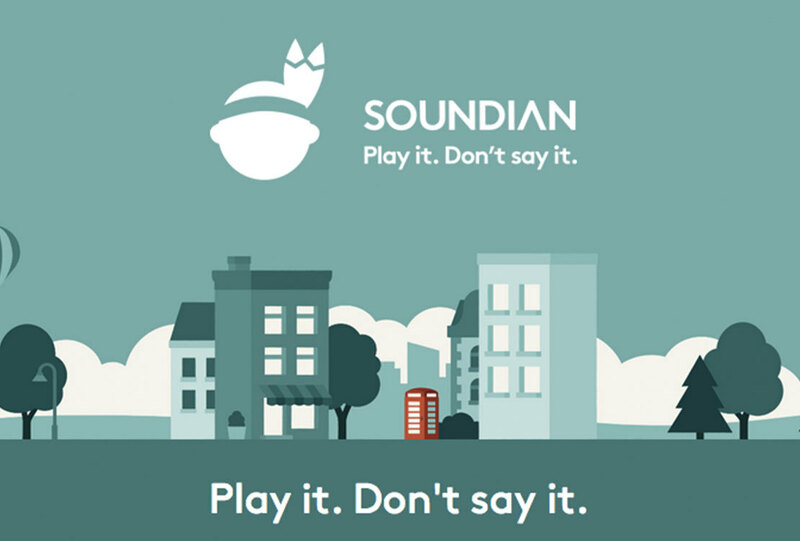 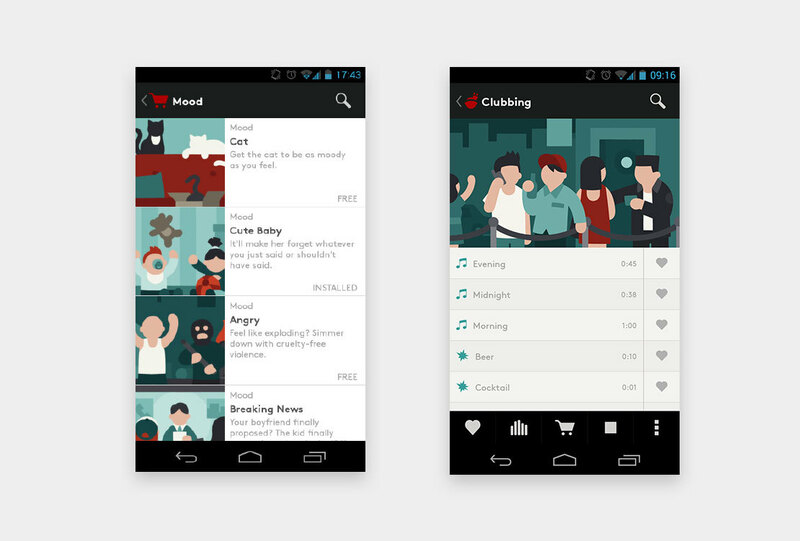 A large library of carefully curated sound packages are delivered with the app. 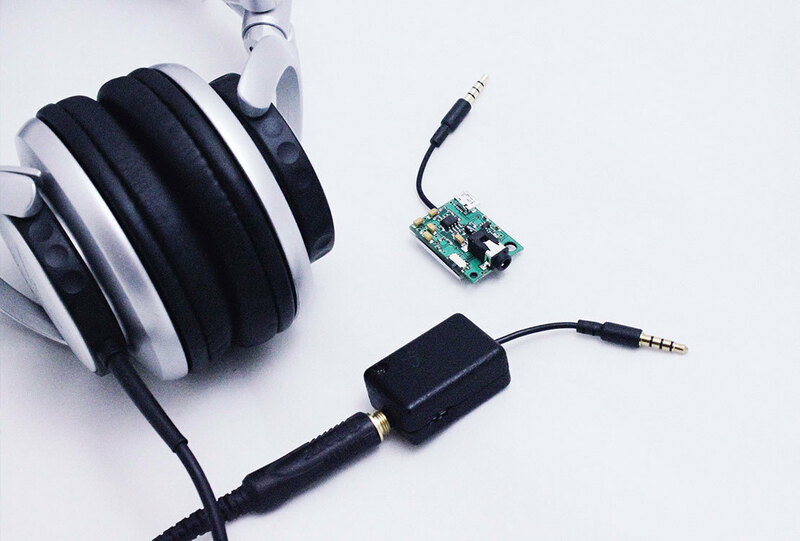 We went through several iterations to solve the technical and conceptual challenges for this project.